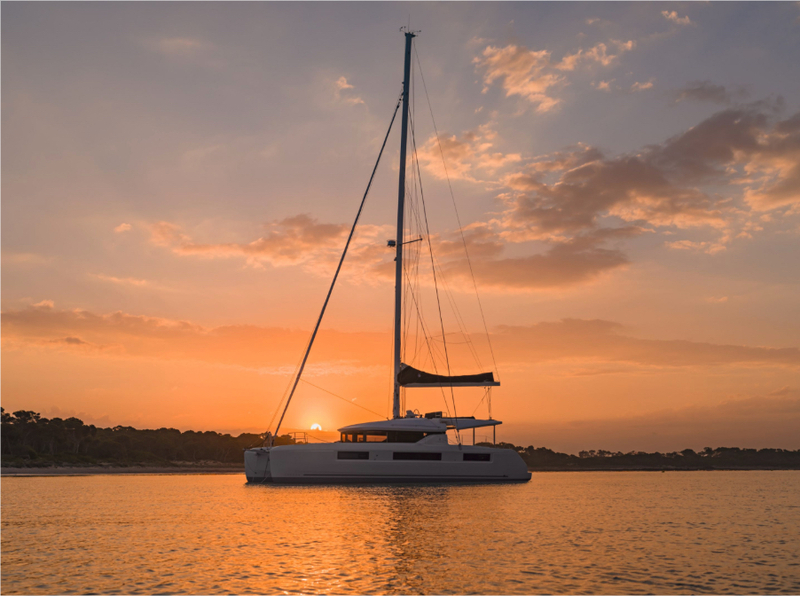 The 2016 Lagoon 42 is a sailing catamaran all serious cruisers will want to consider. 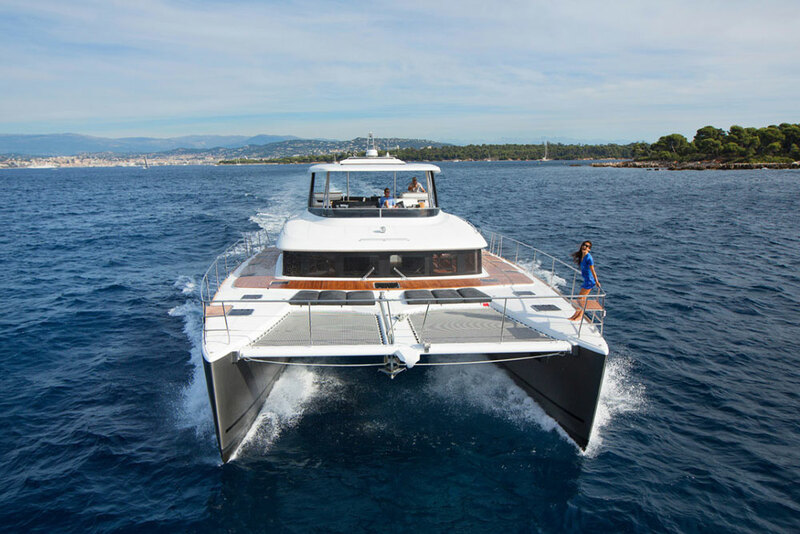 Today, we give you your first look at this boat. 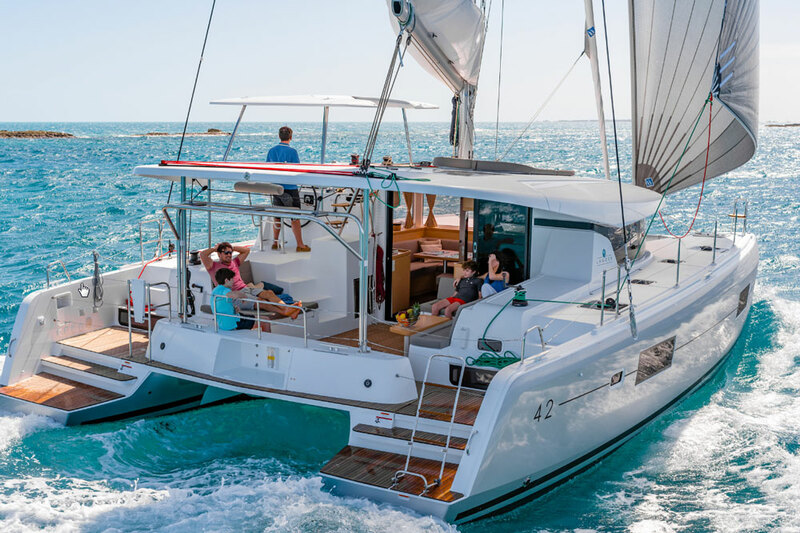 Lagoon builds a popular sailing catamaran, and one of their models, the 380, was even named a contender in The Most Comfortable Sailboat: 5 Sailing Catamarans to Consider. 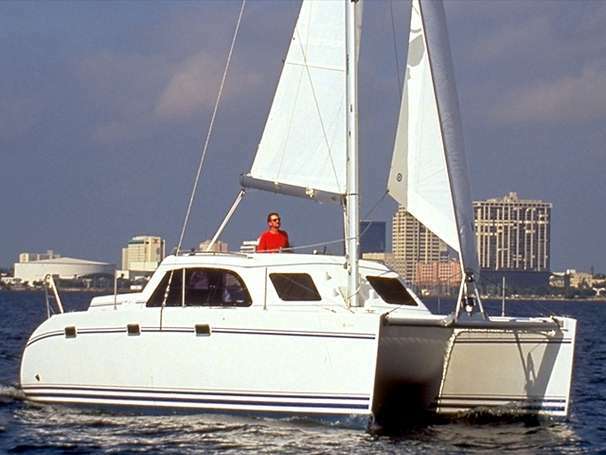 But, what if 38 just isn't enough LOA for your needs? 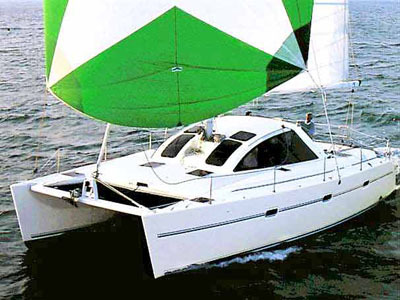 Enter the Lagoon 42, a model that reviewer Dieter Loibner found on display at the Dusseldorf boat show. 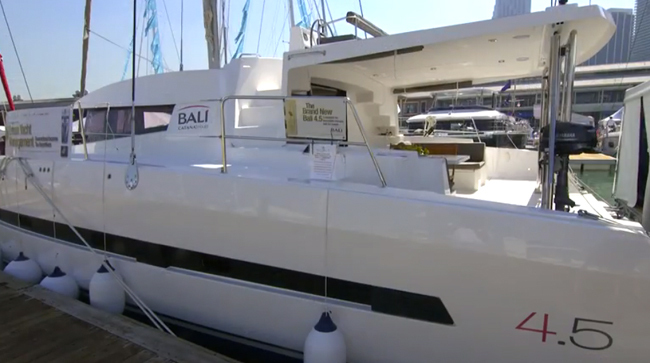 Join Dieter for this short but insightful video, to learn more about the 2016 Lagoon 42. 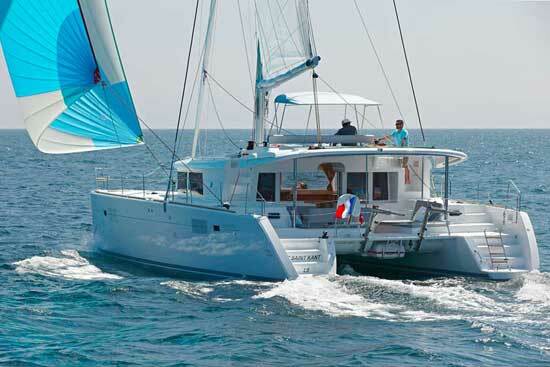 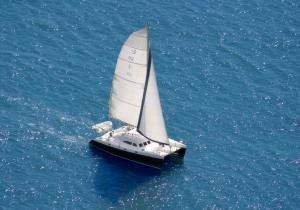 For more information, visit some listings of Lagoon 42 sailing catamarans.